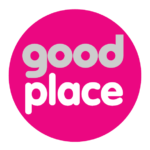 GoodPlace is a non-profit institute based in Ljubljana, Slovenia, which offers a creative environment for developing innovative solutions and tools. 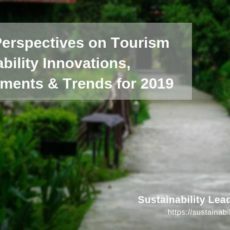 Its focus is on the sustainability management of travel experiences, businesses and destinations in Slovenia and the wider SEE region. 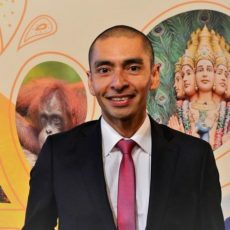 GoodPlace also operates a travel agency (Visit GoodPlace), through which it facilitates market access and the marketing of environmentally and socially responsible travel offers. Which topics linked to tourism and sustainability are you most passionate about at GoodPlace? Five hashtags which best describe GoodPlace? Jana Apih, Director and co-founder: 18 years of experience in marketing, strategic planning and implementation. 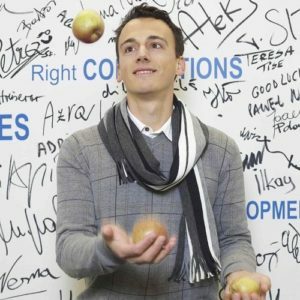 From project management for Slovenian Tourist Board to management of marketing agency Marethica and running a marketing department for the second largest Slovenian travel agency Globtour. Apart from managing the GoodPlace institute, Jana Apih is also responsible for development of the national certificate programme, Slovenia Green. In year 2016 she co-founded the travel agency Visit GoodPlace, focusing on green and active travel. Tina H. Zakonjšek has over 10 years of experience in tourism management. She runs a non-profit institute, Zavod Novi turizem, and manages national and international projects at GoodPlace in the fields of tourism innovation and sustainable tourism, as well as development strategies. Tina is a certified auditor for Travelife, Green Globe and the Green Destinations Standard, and works as a consultant and auditor for destinations and organizations. She co-runs the Slovenian Scheme of Sustainable Tourism and the Slovenia Green Consortium. Jan Klavora has 20 years of experience in tourism, focusing especially on sustainable and adventure tourism. His work is mostly operational; he runs the travel agency Visit GoodPlace and acts as one of the main organizers of the Soča Outdoor Festival. 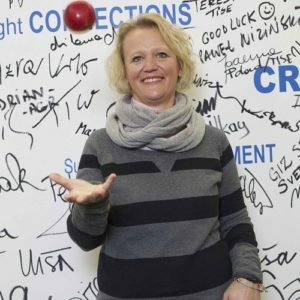 Jan also works as a consultant for Slovenian and international tourism destinations and organizations. 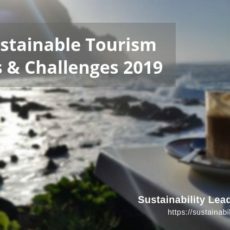 We can and should all work together and learn from each other when developing or managing a national, regional or local responsible tourism certification program. The same goes for the development of new travel products. At GoodPlace, we believe that the combination of passion, knowledge and collaboration is the best way to develop successful sustainable travel experiences, which will also win the hearts of your guests. How to engage with GoodPlace? We are always open for new partnerships and co-operations. We love to share our experiences and are passionate about learning from others. In partnership with the Slovenian Tourism Board and Green Destinations, we developed a unique certification programme for Slovenia. 40 destinations and 20 suppliers within the country already qualified for the Slovenia Green label. This initiative won Slovenia several international awards, including Destination Leadership by National Geographic. We learned a lot throughout the process of setting up the certification, and are happy to share our experiences. Development of travel projects is our other key strength, and we are always in search of cooperation opportunities. In our experience, projects linked to the development of interesting and innovative travel products (often funded by the EU) have strong potential but ultimately fail to succeed when entering the market. We help our clients and partners to master all the steps: market research and evaluation of potential, development and implementation, marketing and sales (for which we founded the travel agency Visit GoodPlace).